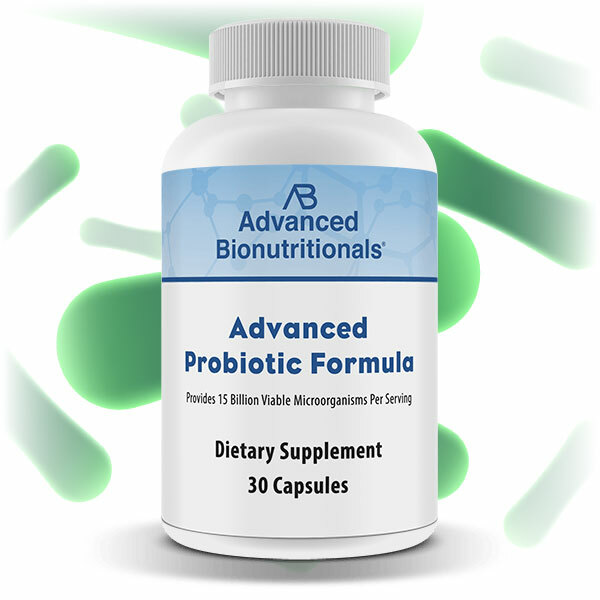 Buy Advanced Probiotic Formula with L. acidophilus, B. lactis, B. bifidum, and B. longum. This new, high-potency probiotic formula gives you four powerful and foundational probiotic bacteria with an essential prebiotic to support digestion, thinking, memory and whole-body health. 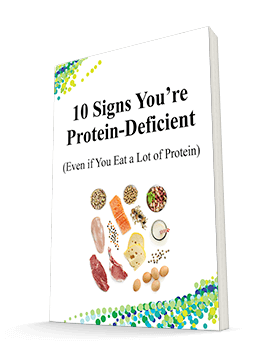 This robust blend contains L. acidophilus, B. lactis, B. bifidum, and B. longum. 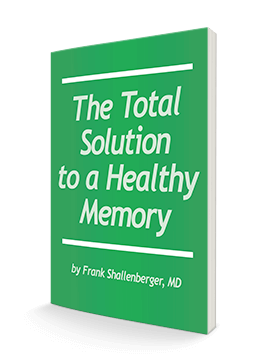 Maintain Digestive Health and Keep Your Memory Sharp! L. acidophilus – Perhaps the most famous probiotic bacteria, it’s known for its integral role in digestive health. Recent research also shows it plays a role in feelings of calm through its support for nervous system health. B. lactis – Studies show this probiotic supports “executive functions” in the brain like thinking and reason, in addition to its support for digestion, the immune system and healthy blood sugar levels. B. bifidum – Known for the unique way it supports a healthy immune system and stress levels. B. longum – Researchers have uncovered this probiotic supports memory and recall, plus colon health. Every capsule contains a robust 15 Billion CFUs. This provides a large volume of these vital probiotics to promote healthy digestion and support thinking, memory and the many other health benefits researchers continue to link to these superstar probiotics. In addition to these probiotics, you also get the powerful prebiotic FOS, or fructooligosaccharides. This natural sugar acts like a probiotic superfood and helps the four probiotic bacteria establish themselves. The Advanced Probiotic Formula has been designed to support relief from occasional stomach upset, gas and bloating. Take it regularly to support better digestion as well as thinking and memory. 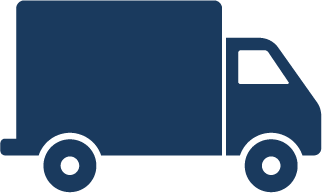 Advanced Probiotic Formula is manufactured in the USA from globally sourced ingredients by UAS Labs and is packaged by Formulation Technology Inc.